We interview an artist & actor who can basically do it all, the multi-talented MEGAN LEE! As an actor, you may recognize her as Sun Hi, one of the lead roles from Nickelodeon’s MAKE IT POP or perhaps other popular shows and national TV commercials. 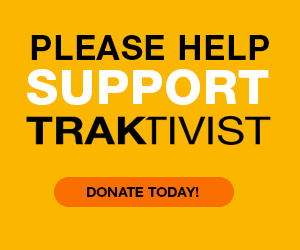 As a musician, you probably saw her recently on The Voice season 14 on Team Alicia Keys or perhaps on YouTube where she has garnered over 44 millions views! On this interview, we go more in depth with Megan’s experience on The Voice, from the audition to the preparations involved to perform competitively. Also, Megan discusses the importance of staying healthy (mentally and physically) by discussing her experience having a diagnosed vocal condition plus the challenges of starting a career at the young age of 10. 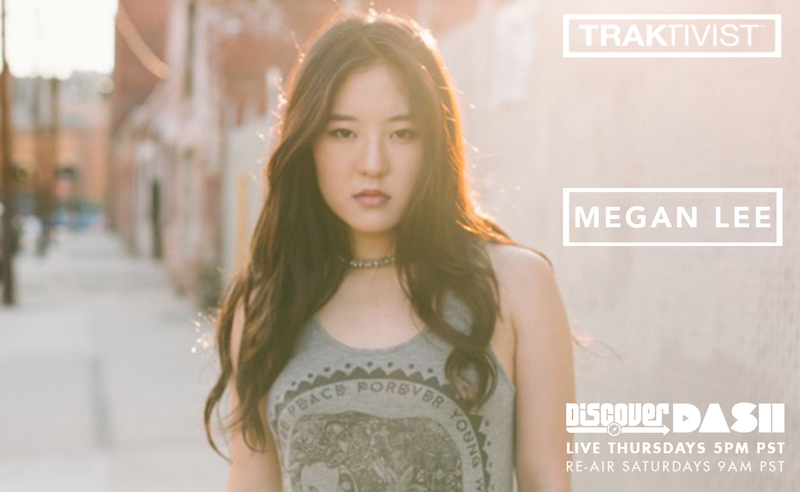 We also learn about Megan Lee’s upcoming debut ep! Lastly, Megan Lee blesses us with an exclusive, live in-studio, 360 degree cover of Lauryn Hill/The Fugees’ "Killing Me Softly"! Could've Been (Remix) (feat. Tone Stith) – H.E.R. + LIVE PERFORMANCE of "KILLING ME SOFTLY"
WATCH MEGAN LEE cover "Killing Me Softly" live in 360 VR!